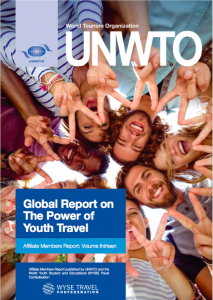 The Global Report on the Power of Youth Travel is a collection of articles and case studies documenting the economic and social impact of youth, student and educational travel. 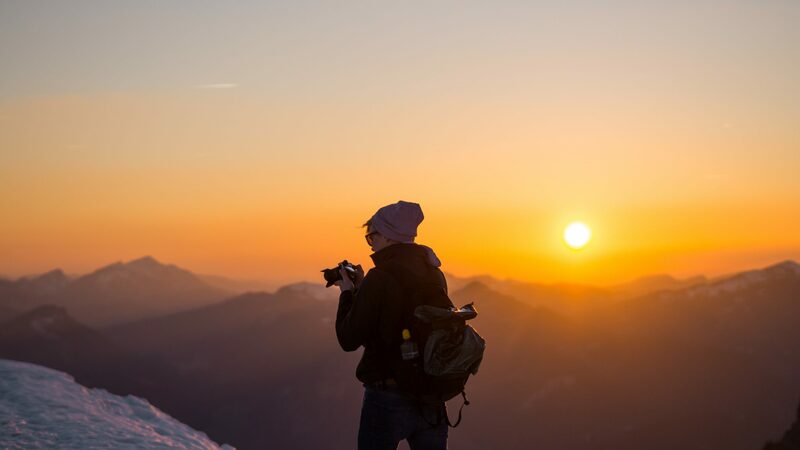 First published in 2011 as volume two of the Affiliate Member report series, the 2016 volume highlights the positive impact that travel has on young people and the destinations that they visit. 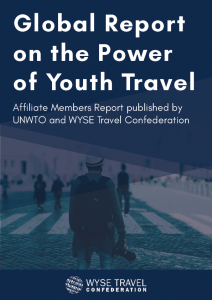 The Power of Youth Travel was published by UNWTO and WYSE Travel Confederation in 2016 and 2011. In this report you will find a collection of case studies from the private sector that reflect the knowledge and expertise of the industry in meeting the needs of their young, dynamic customers. There are also excellent examples from industry associations and agencies of how developing partnerships, creating joint strategies with government and tourism authorities and building the capacity for youth travel makes a demonstrable difference in both social and economic terms to global development. 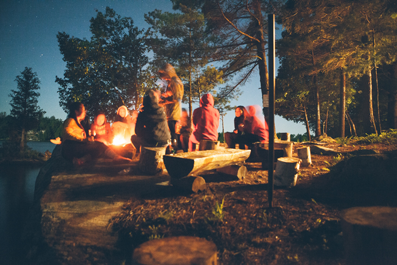 This report helps to better understand of the benefits of volunteer travel for the projects and local communities hosting visiting volunteers. 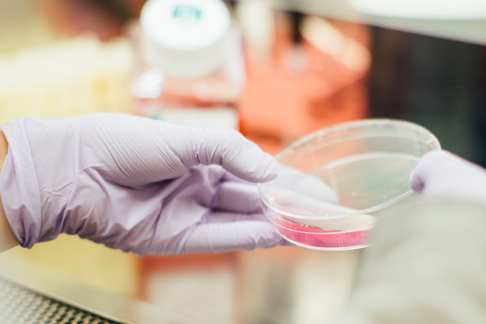 This publication reports the findings of the survey, including impact on travel plans, opinions on media coverage of the Ebola virus and governmental measures to control the outbreak.